–I’ll be happy when…I’m married to the right person. –I can’t be happy when…I’m single. –I’ll be happy when…I’m rich. –I can’t be happy when…the best years of my life are over. 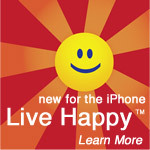 Many of us buy into the myths of happiness. We fervently believe that, if we’re not happy now, we’ll be happy when that perfect job and romantic partner come along, when we are well-to-do, with a grand house and kids. When fulfilling these goals doesn’t make us as happy as we expected, we feel there must be something wrong with us or we must be the only ones to feel this way. Others, by contrast, are dreading turning points that we are sure will usher great misery – finding the wrong partner or no partner at all, losing our money or our jobs, enduring a worrisome health condition, or getting old. 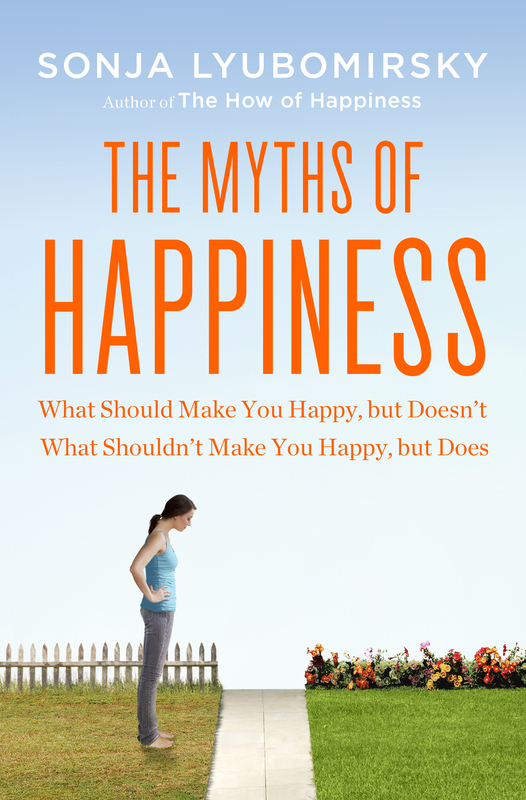 In this book, I draw on the latest scientific research to show that believing in these happiness myths can have toxic consequences. Not only do our false expectations turn foreseeable life transitions into full-blown crisis points, but, worse, they also steer us to make poor decisions and impair our mental health. If we are convinced, for example, that a certain kind of marriage, job, and prosperity would make us happy (and it doesn’t), then misunderstanding the power of “hedonic adaptation” may compel us to jettison perfectly good marriages and jobs, harm our relationships with our children, and squander our money. If we are positive that divorce or singlehood or old age would make us miserable forever, then not recognizing the power of resilience and the rewards of singlehood and aging may lead us to remain in a bad marriage, settle for a poor romantic match, or undergo unnecessary cosmetic surgery. The good news is that by practicing the recommendations in this book – how to slow hedonic adaptation, cope with adversity, pursue new goals, and grow and flourish– we can transform our crisis points into straightforward passages of life and forge our way to a happy and fulfilling life.